So, you think you can flush that? We see it all the time, unknowing clients having to learn the hard way that some things, despite the box from the manufacturer saying safe to flush, should not go down your toilet. Manufacturers of products, while well meaning, cannot determine the condition of your sewer and drain lines. 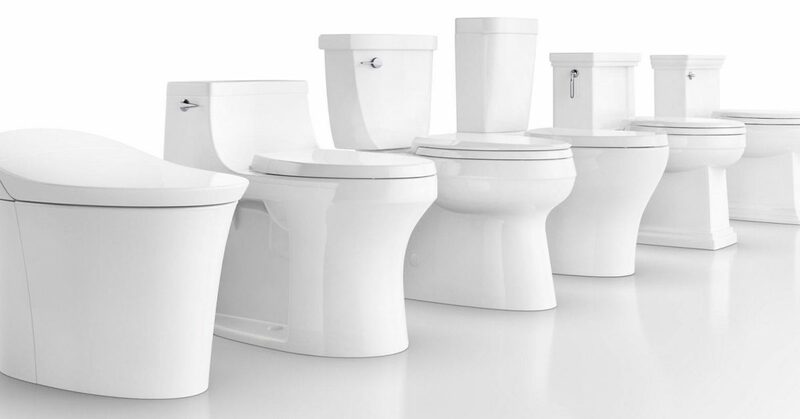 They market these items as flushable for the convenience of their consumers but your plumbing system is almost as unique as you are. Your plumbing system isn’t the same as your neighbor’s house, that may look exactly like yours. Different use, grading conditions, backfill conditions and many other variables over time make your sewer line unique to your home. When you look into the bowl of your toilet you see a 3-4” hole but what you don’t see beyond that is that there is only a 2” exit hole. That 2” exit hole inside the trap way has a sharp bend at the top that commonly pinches down to around 1½” much like bending your garden hose. This is where most items that we know not to flush but our kids think is the funniest thing in the world to do, get stuck which inspired our blog Bathroom Safety for Children. Baby wipes – You heard it here parents and grandparents, baby wipes are a no-go on the flushing, in fact any wipe including makeup removal cloths should go directly into a trash can and not down your toilet. Wipes are soft, but not so soft that they disintegrate when wet, they turn stringy and fibrous when they hit your sewer line and can catch and stick to the sides of your sewer pipe. If you have a cast iron sewer line the sides of your pipe are course and fibrous materials stick to it like velcro. Bellies in your pipe can also be a place where wipes can build up and catch and create a pile of wipes, similar to that pile of dirty laundry that just won’t go away and wash itself. Q-Tips – You wouldn’t think that tiny little stick with ends of cotton could do any harm going down your toilet. Well,that just isn’t true as many of our clients have had to discover the hard way. Q-tips hate to be alone, they want to be with their buddies, and the adage is true, we are stronger as a team than we are as individuals. 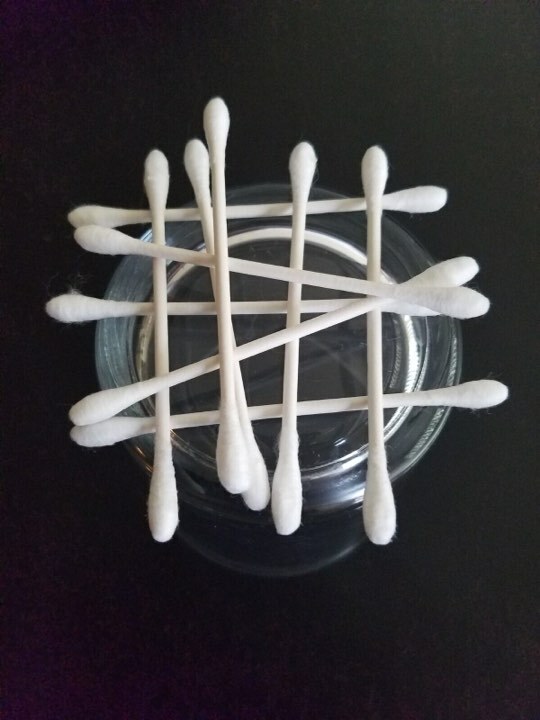 Q-tips will create a net of sorts and turn into a nightmare in your toilet and in your sewer line. Paper Towel – Many clients think that paper towel is safe to flush, makes sense right, it can’t be that different than toilet paper. Paper towel is almost as bad to flush as a rag or towel. Paper towel manufacturers do an amazing job of making a durable and absorbable product that is disposable, not flushable. Paper towels do not dissolve the same way toilet paper does. The moral of our story is that toilets are made for flushing human waste, toilet paper and the occasional hangover.